Bonswa from Haiti: Which Came First? 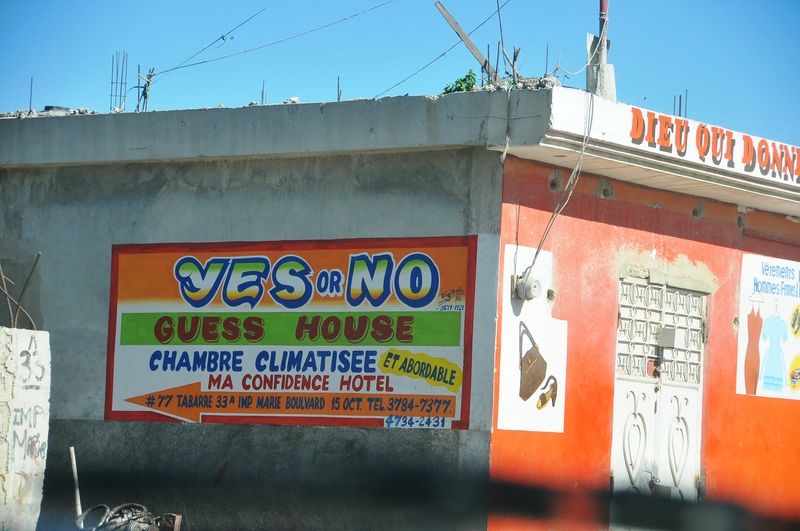 Bonswa from Haiti: Ummm … Maybe? There was no shortage of interesting signs and posters around town.